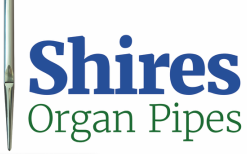 Shires Organ Pipes makes organ pipes of the highest quality for organ builders around the world. Our aim is to be a recognised leader in organ pipe manufacture by exceeding the expectation of customers in matters of value, quality and delivery. 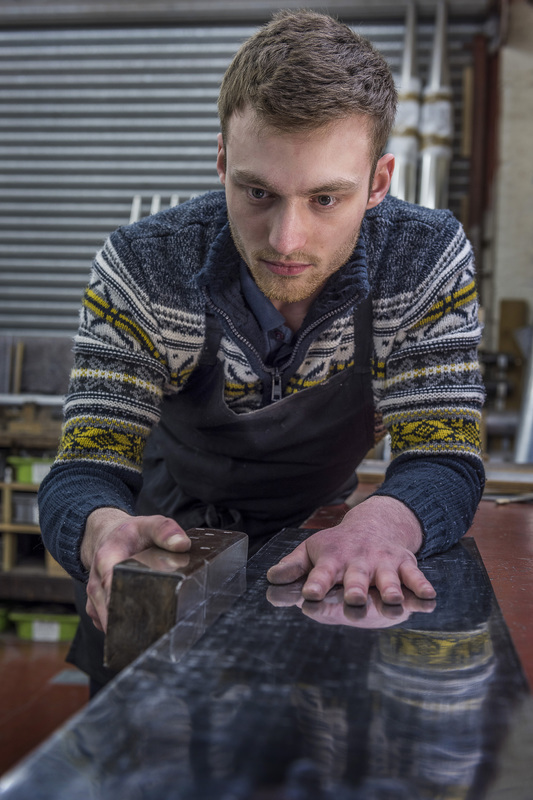 ​Our workshop is based in West Yorkshire, where, using traditional materials, techniques and tools, we hand-craft metal into pipes. We are also experienced in the repair and historical restoration of pipes. We have been established for more than 20 years and our skilled team strives to uphold high standards in our relationships. We believe in the importance of a clear understanding of our customers' needs and we are happy to offer advice and guidance where required. Organ pipe-making is an ancient marriage of art and craft, of strength and dexterity. So if you require organ pipes for a particular project, large or small, please contact us. We shall make every effort to help.